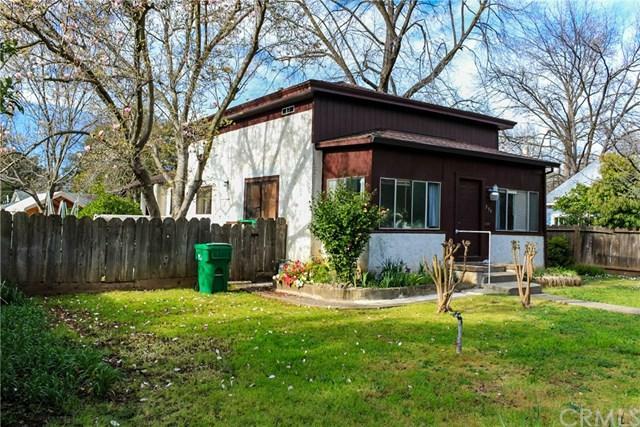 Do you want to live close to downtown Chico? 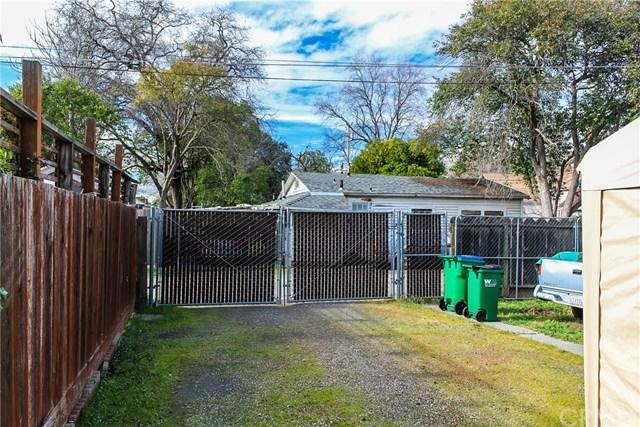 Check out this very affordable home Located on a nice sized lot with back alley access and a large gate for RV parking. Big finished basement offers extra space and there is a cool, enclosed front porch. Some windows are dual pane and cabinets and counter tops are newer. Roof replaced in 2010. 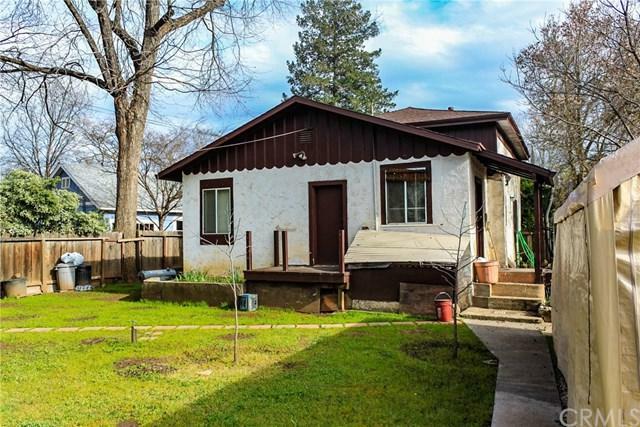 Needs a few personal touches but could be a cute starter home or a good income property. 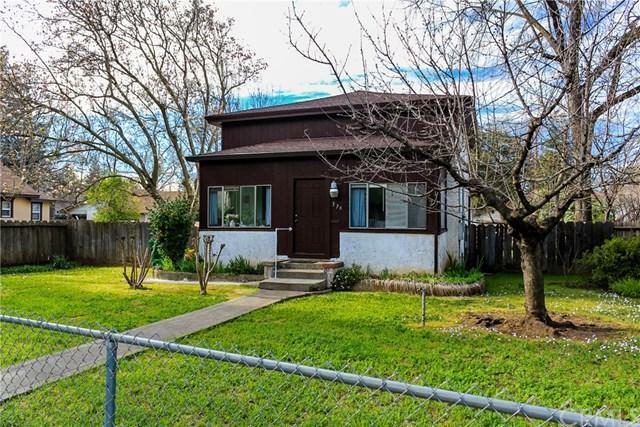 Sold by Anita Miller of Century 21 Select Real Estate, Inc..